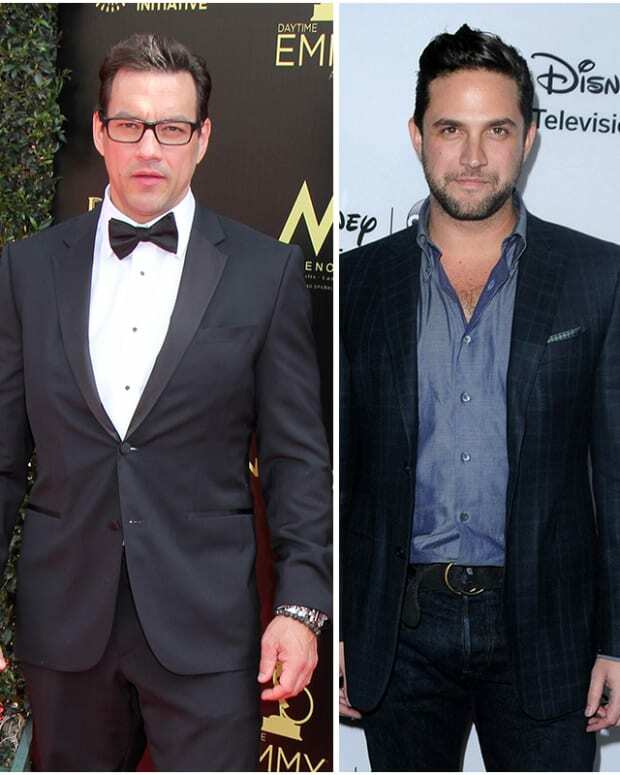 Former General Hospital favorite Tyler Christopher has a new role in soap land. The actor, who departed the role of Nikolas Cassadine in July of 2016, has joined the cast of Days of Our Lives. Was this bit of casting tea what Daytime Confidential&apos;s own Jamey Giddens was teasing about in a recent tweet? At the end of the day, a scoop master never shows too much leg. On the same day, the Pound of Butter blog reported that Christopher joined DAYS with a 3-year contract. A photo from behind-the-scenes at DAYS surfaced on Twitter that featured Christopher standing behind Louise Sorel and Billy Flynn on the set. Today, DAYS head writer Ron Carlivati confirmed the casting with his own tweet. Now the question becomes, who is Christopher&apos;s character? Stay tuned!